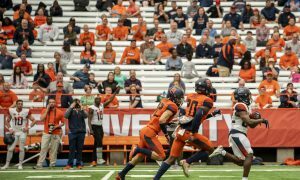 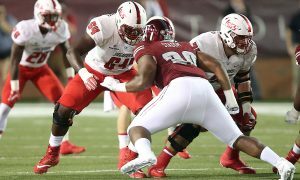 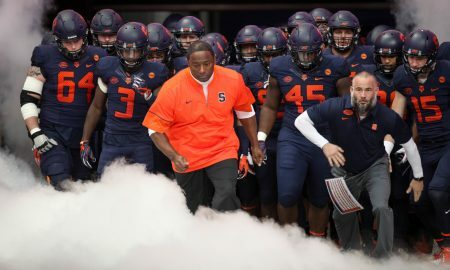 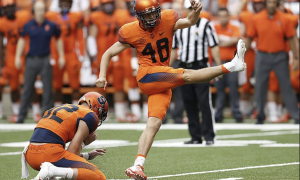 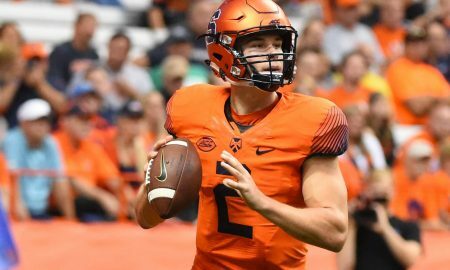 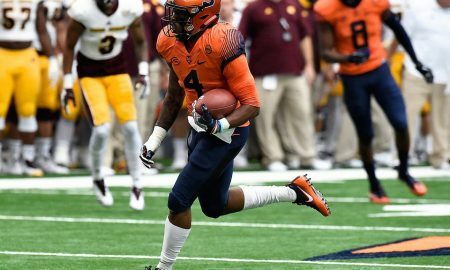 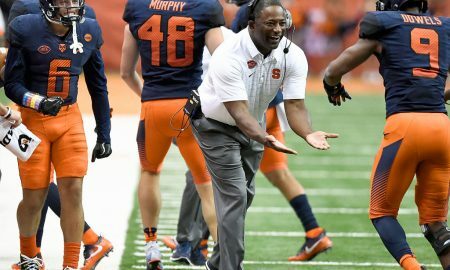 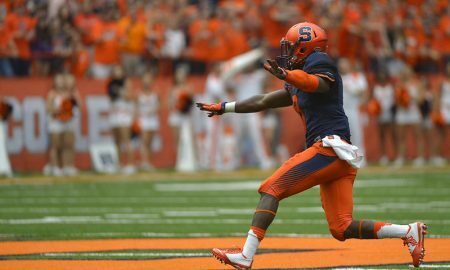 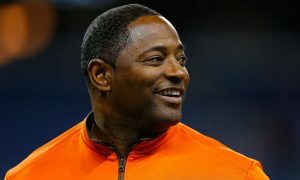 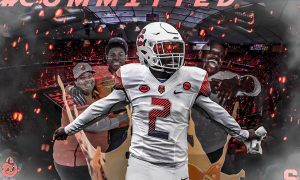 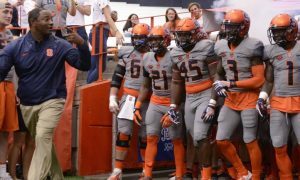 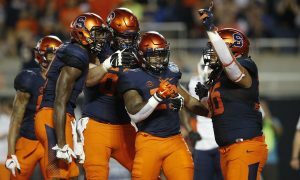 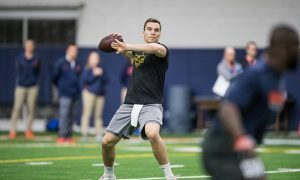 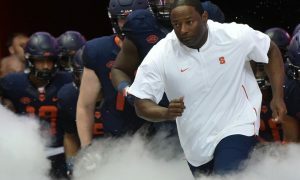 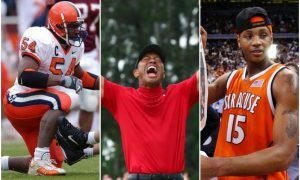 All posts tagged "ACC Realignment"
8/18 Fizz Radio: Is 2018 Bowl or Bust for Syracuse Football? 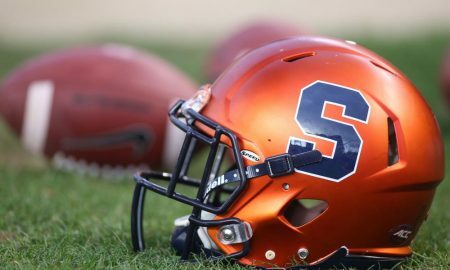 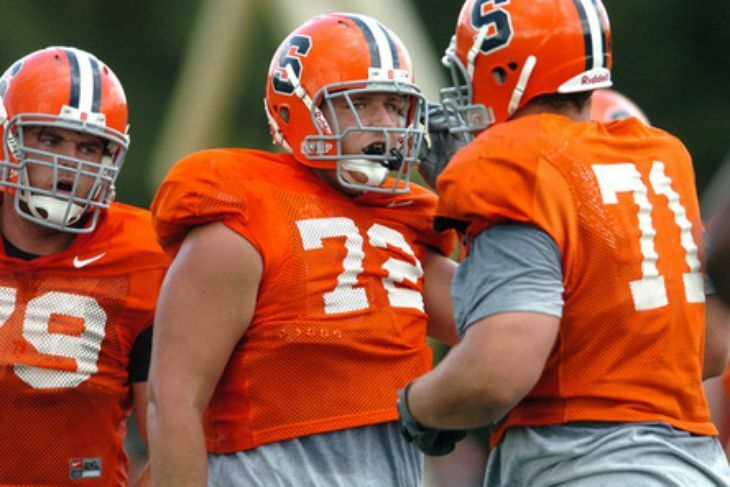 8/4 Fizz Radio: Recapping Week 1 of Cuse Camp and Who Will Step Up at WR? 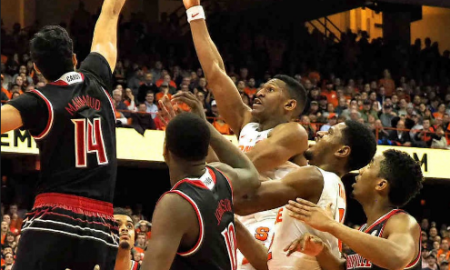 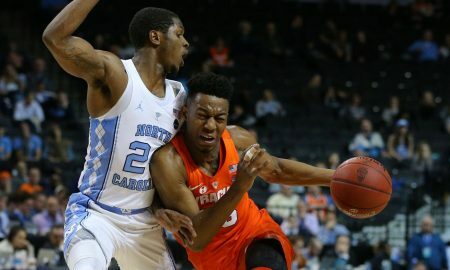 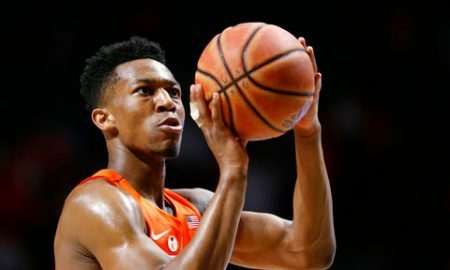 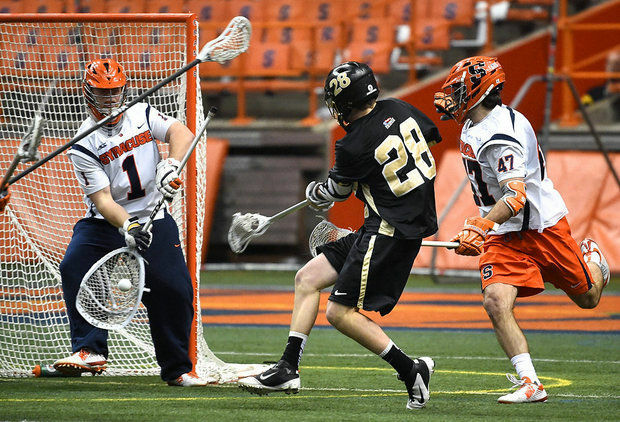 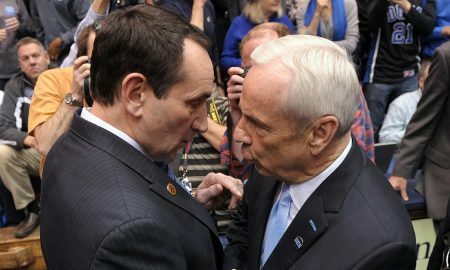 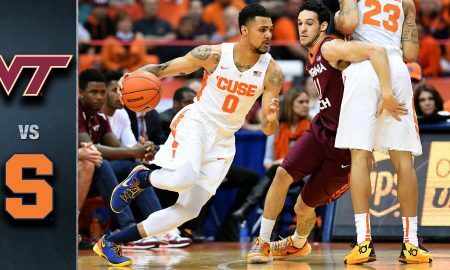 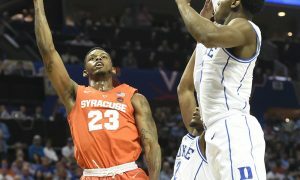 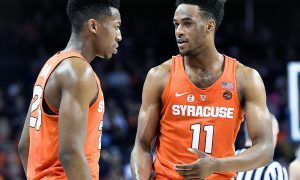 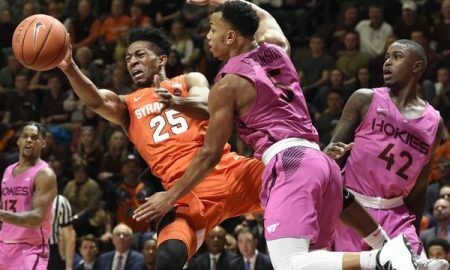 Tobacco Road Toss-Up: Who Does Syracuse Have A Better Shot To Beat? 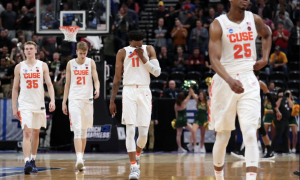 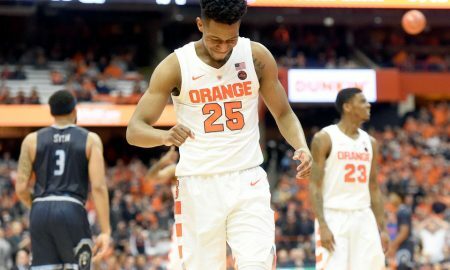 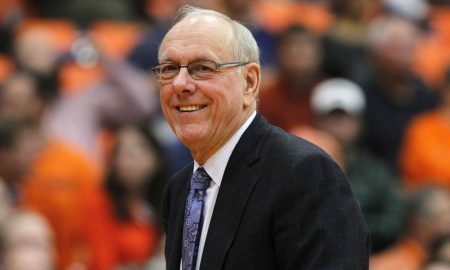 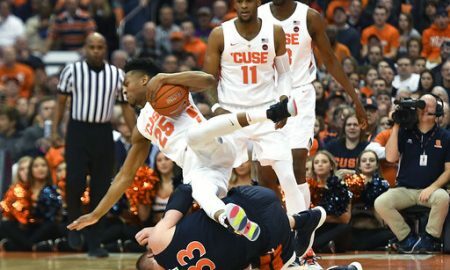 Just How Dire is Syracuse Basketball’s Situation? 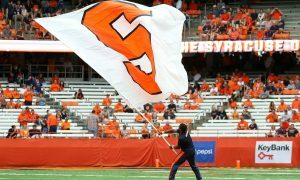 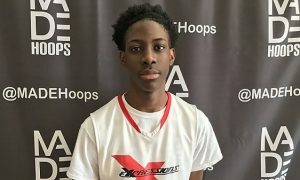 How Does Oshae Brissett Compare To The ACC’s Top Commits? 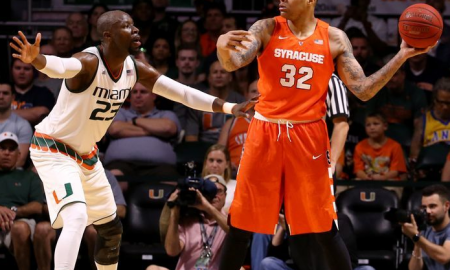 Can Syracuse Exploit Miami’s Weaknesses and Manufacture an Upset? 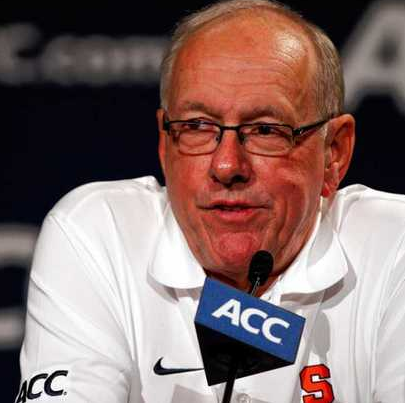 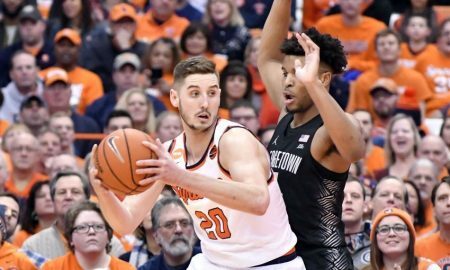 It’s A Numbers Game: How Did Syracuse’s Non-Con Performance Stack Up With The Rest Of The ACC? 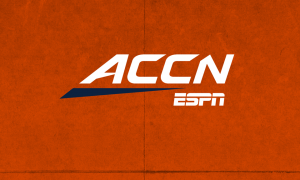 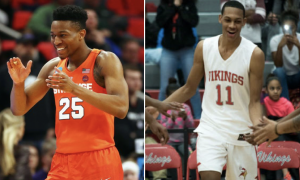 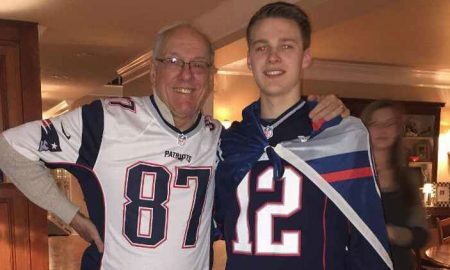 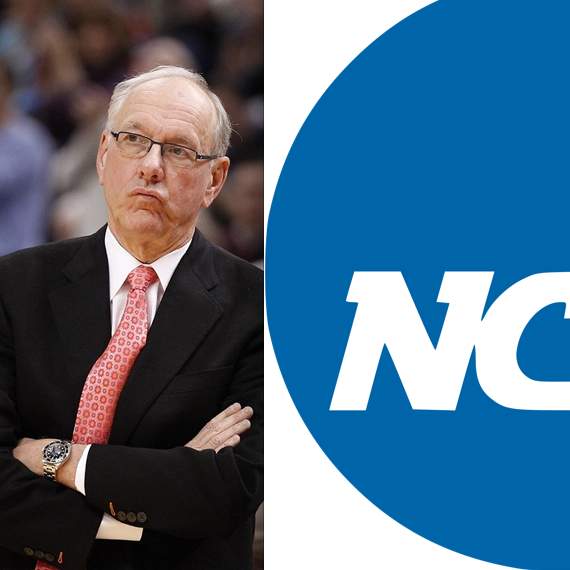 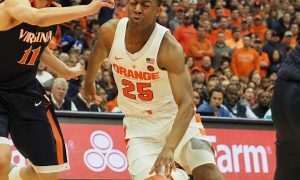 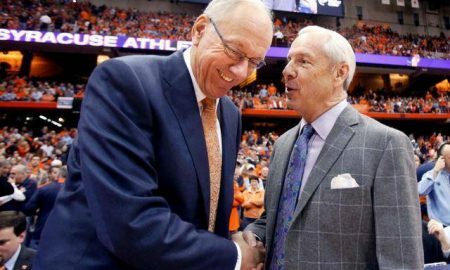 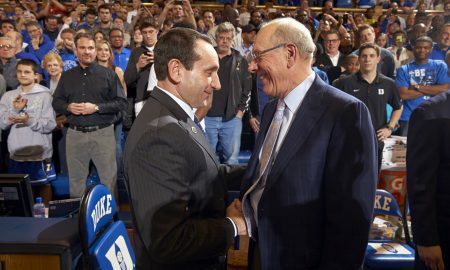 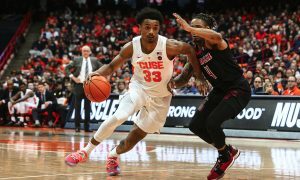 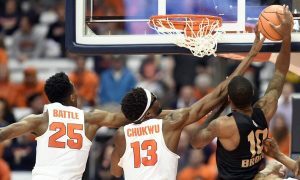 Will The ACC Network Kill Syracuse Basketball Rivalries? 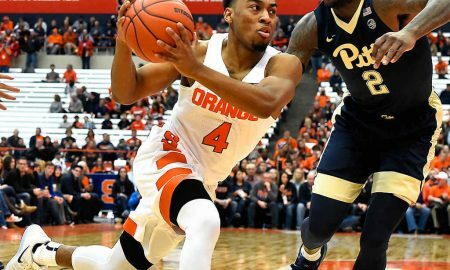 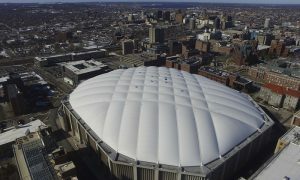 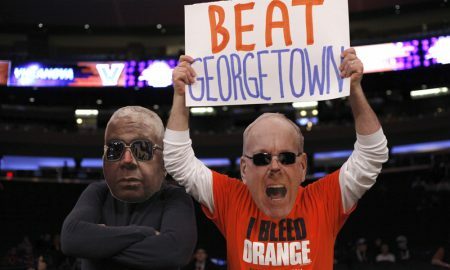 The new network means less Big East games for the Orange. 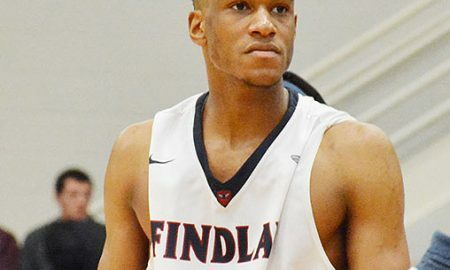 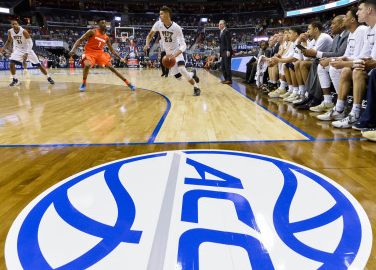 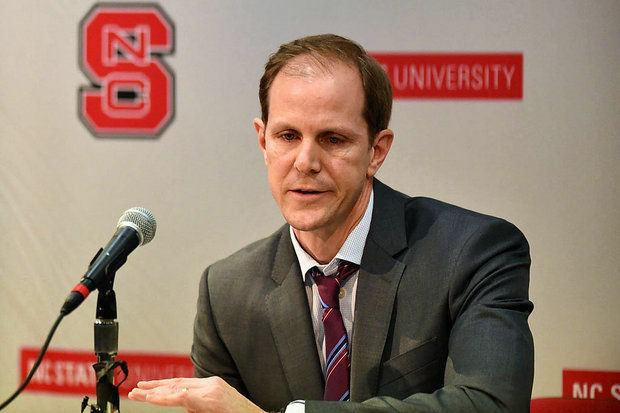 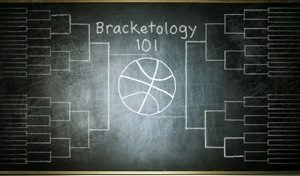 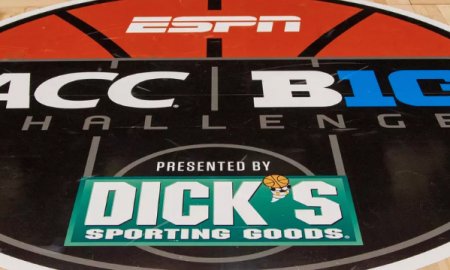 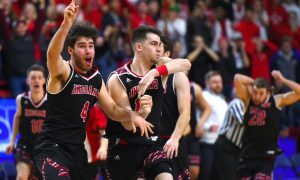 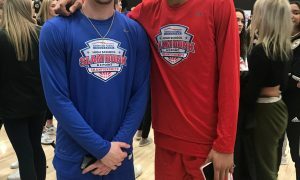 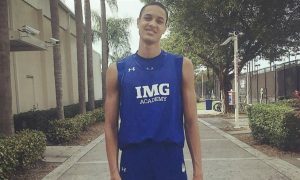 Can the ACC/B1G Challenge Help Stir Early College Hoops Interest? 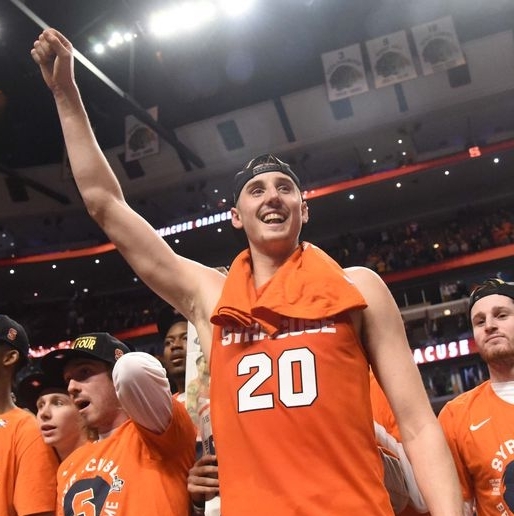 Syracuse has the 20th best odds to cut down the nets.